If you “fix it to list it”, what do you fix first in your home before putting it on the market? Some “fix it” projects may seem like added value to you, but does that value translate to buyers? According to Remodeling Magazine’s 2014 Cost versus Value Report, the average portion of cost recouped is 66%. That means for every $100 dollars you spend on a remodeling project, you’ll get $66 of that back in increase value when you sell the home. How much you can expect to spend on a project depends not just on the project but also where you live. Location will have an impact on materials, labor costs, and trends. For example, in New York City, the average living room remodeling job costs an average of $19,297. 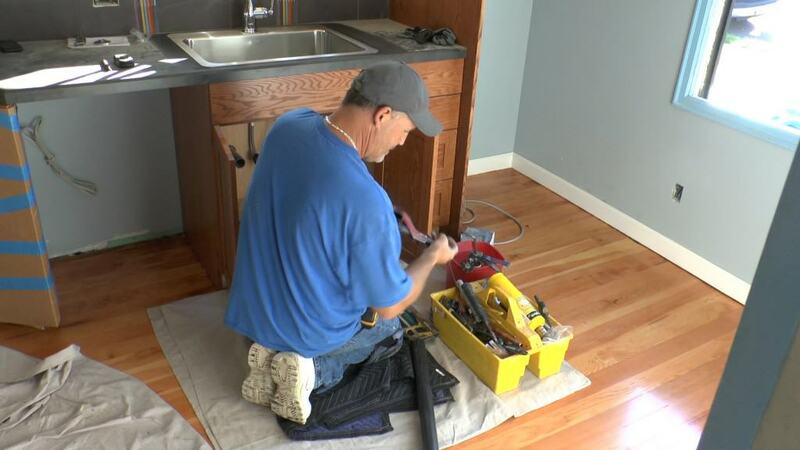 In Portland, Remodeling Magazine says that average cost is $11,573. And in Louisville, Kentucky you’ll expect to spend–on average–$7,995. Remodeling tends to pick up as the weather improves, and this year is no exception. During the second half of 2013, the National Association of Home Builders/ Remodeling Market Index (it measures how busy contractors are) was at its highest level since the spring of 2004. So, if you’re thinking of hiring a contractor–like the good folks at Neil Kelly–you may want to act fast. Don’t worry, we’ll save a space for you!